The Mayor's target of 50,000 affordable homes to be built by March 2015 looks like it could be in jeopardy, following yesterday's Mayor's Question Time (MQT). The London Assembly also debated the affordability of the recently-signed off Mount Pleasant development which, out of 681 homes, is set to provide just 23.9% in affordable housing. 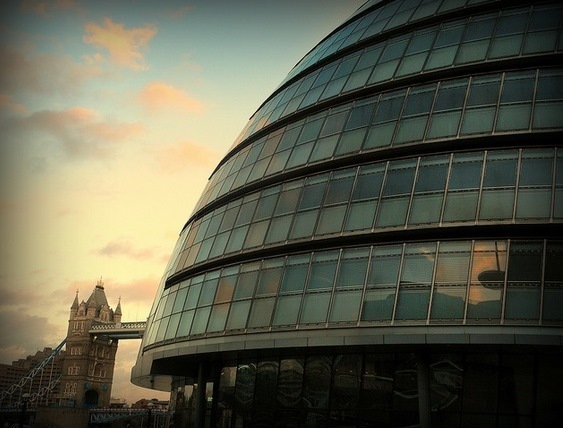 In June this year, a Shelter report found just 86 affordable homes in London. You can see the webcast of MQT here and see the list of questions here. Photo by Stephen Iliffe in the Londonist Flickr pool.